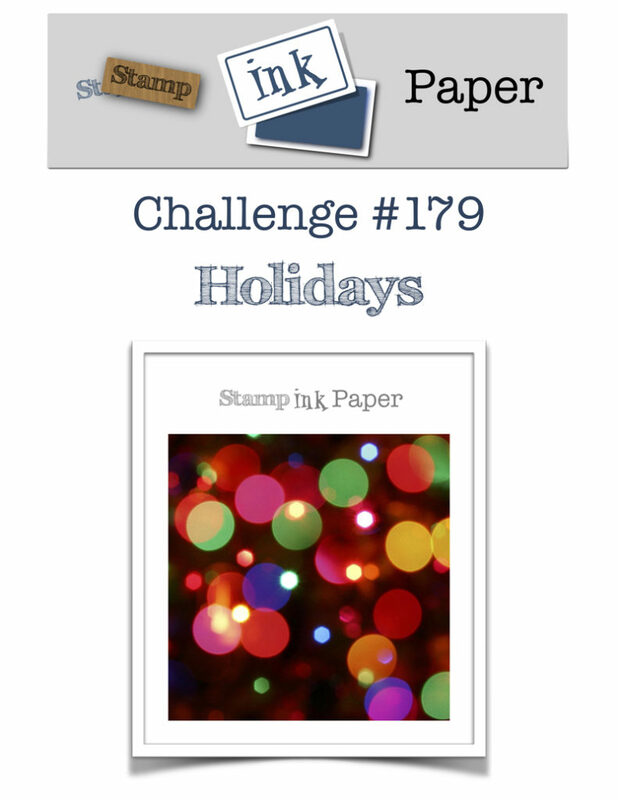 Home / Blog / SIP Challenge 179 – Holidays! 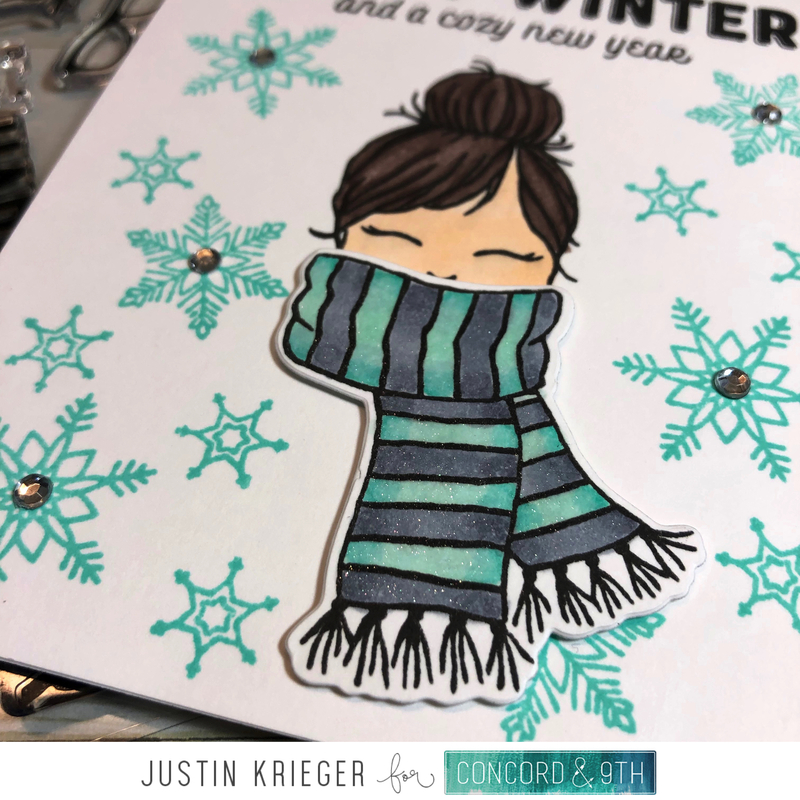 This entry was posted in Blog, Cards, Concord & 9th, Copic, Crafts, Hero Arts, Lawn Fawn, Photopolymer, Stamps and tagged Card Making, Concord & 9th, Crafts, Hero Arts, Lawn Fawn, SIP Challenge. Bookmark the permalink. *So* cute, Justin! 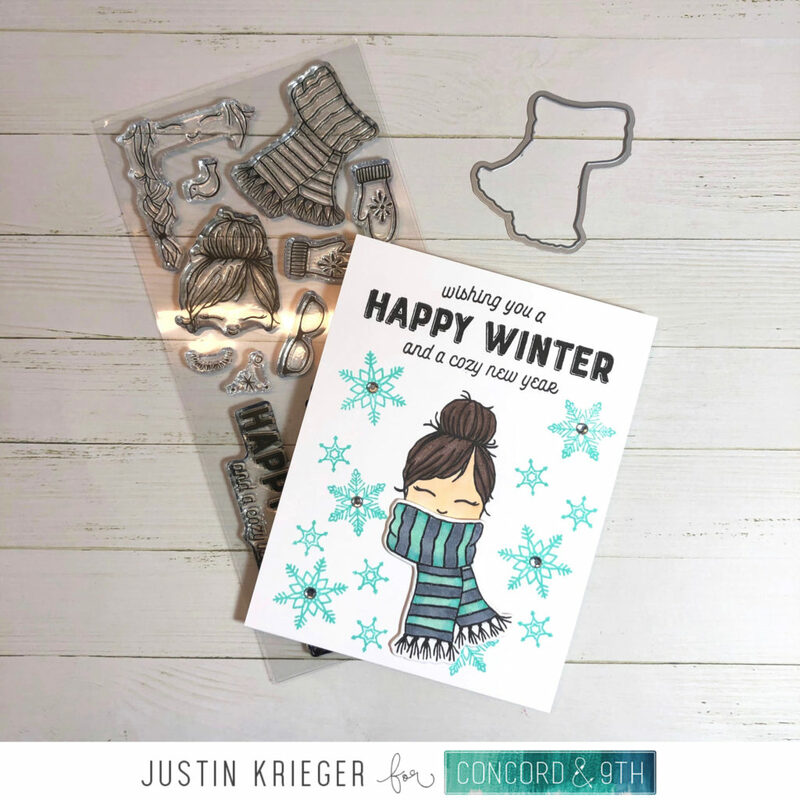 Hope you have a wonderful Holiday Season! Wishing you all the best in the New Year!!! PS: I look forward to seeing your posts (even though I rarely leave a Comment) and hope you don’t abandon your blog entirely.